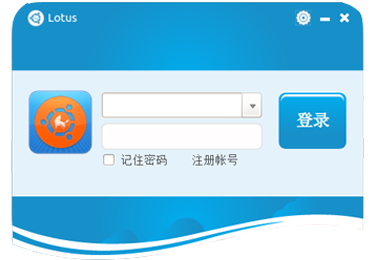 Lotus, an enterprise instant messaging software based on Xmpp Protocol, is tailored to UbuntuKylin user by UK team. Lotus uses Qxmpp library and its realization based on Qt development. Lotus connects you and me, bringing you more fun to communicate.